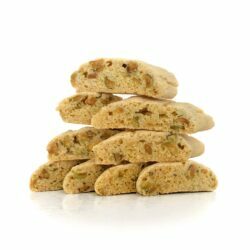 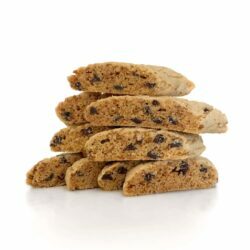 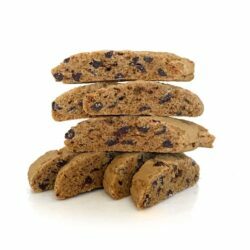 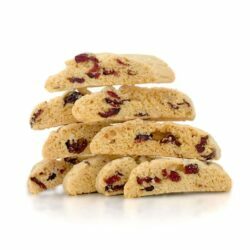 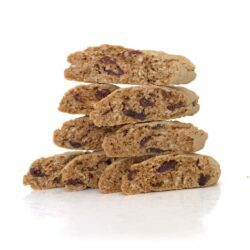 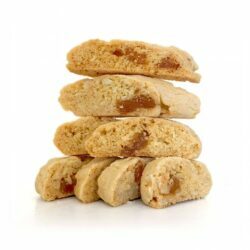 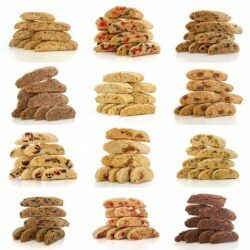 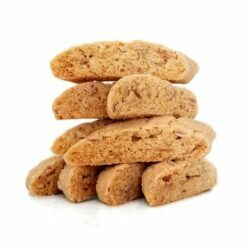 Bella’s biscotti are traditional authentic Italian cookies, baked twice and at length to achieve that signature crunch! 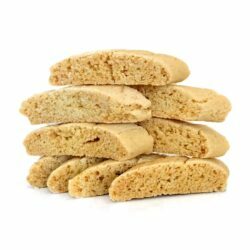 Bella’s Home-Baked Goods produces our delectable biscotti using only the finest ingredients and with no added preservatives. 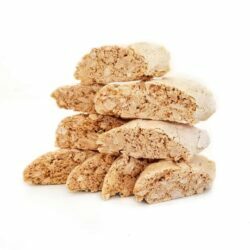 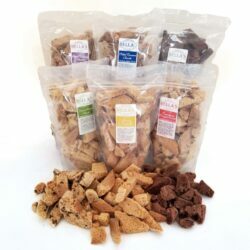 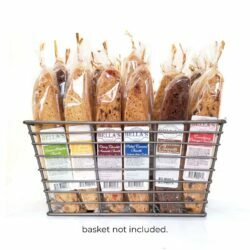 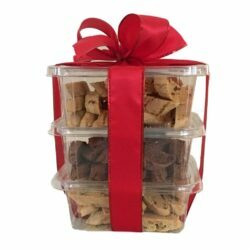 Biscotti Nibbles 6 Pack – Includes Shipping!